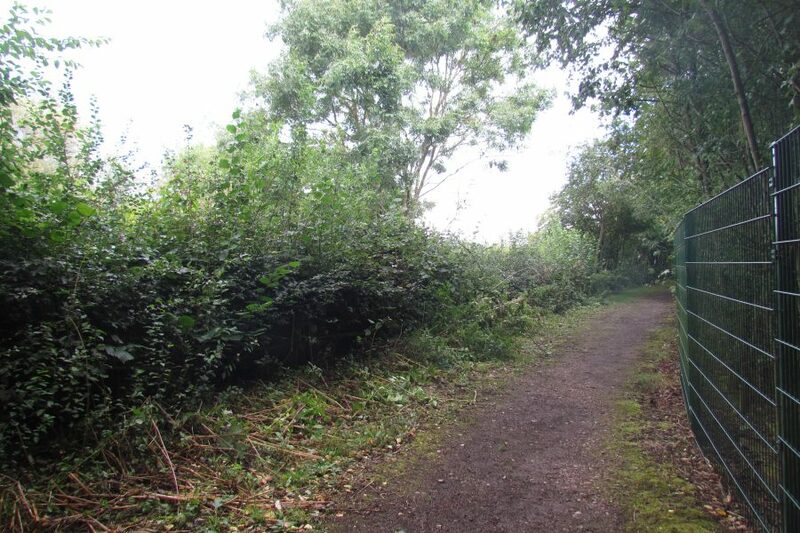 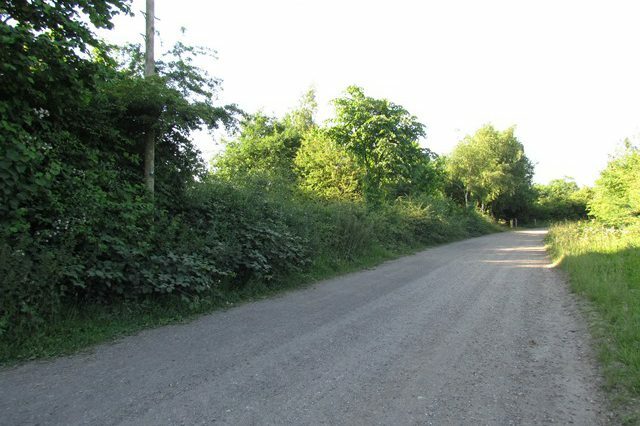 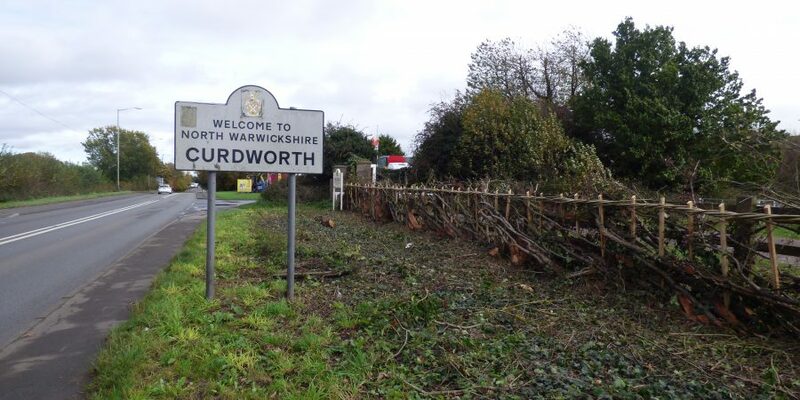 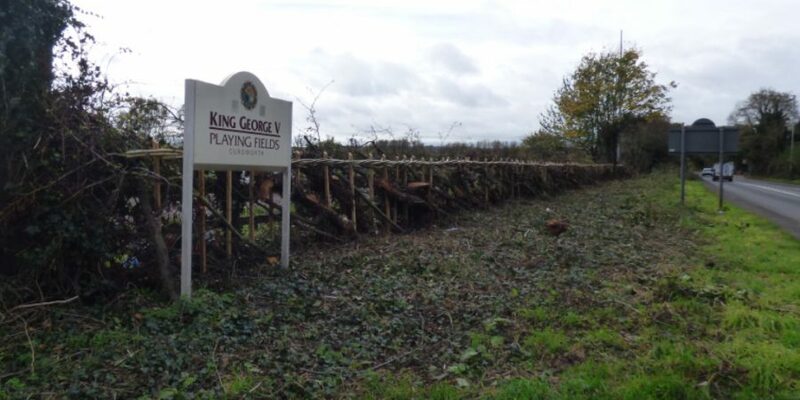 100m of hedge laid in October 2017 at the site owned and managed by Curdworth Parish Council. 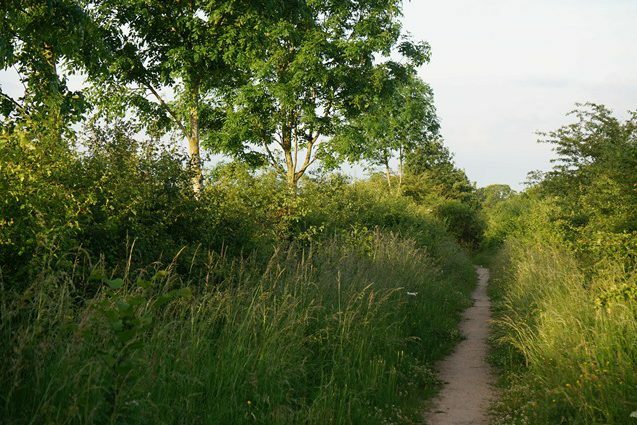 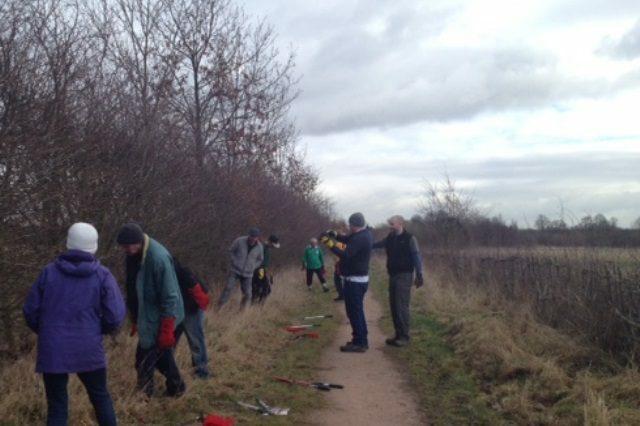 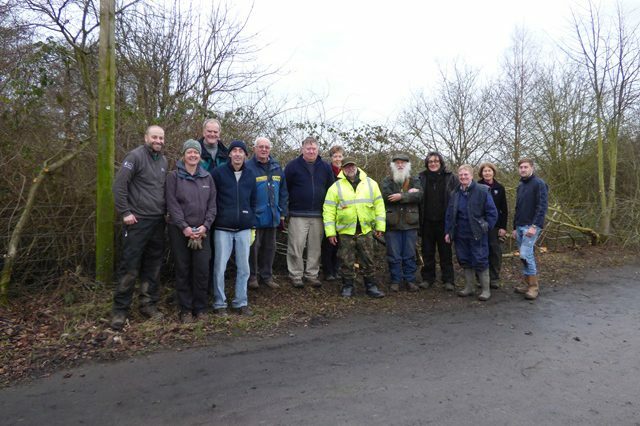 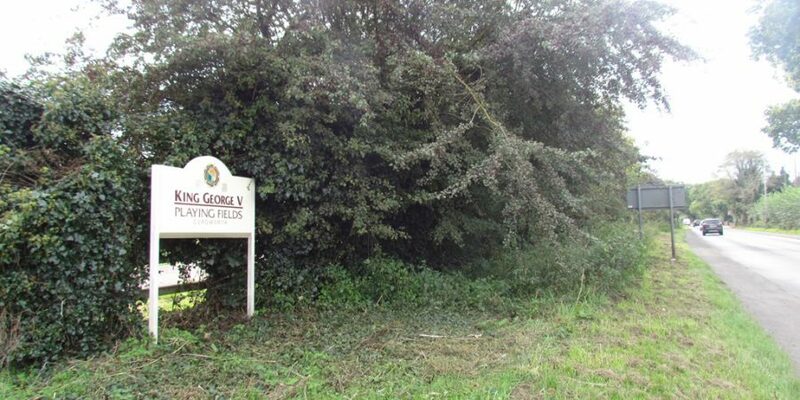 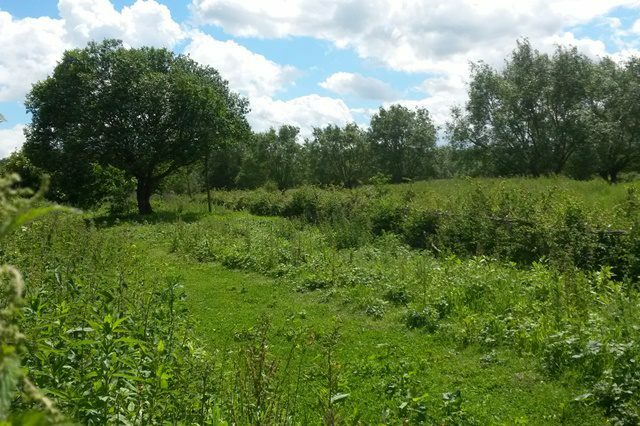 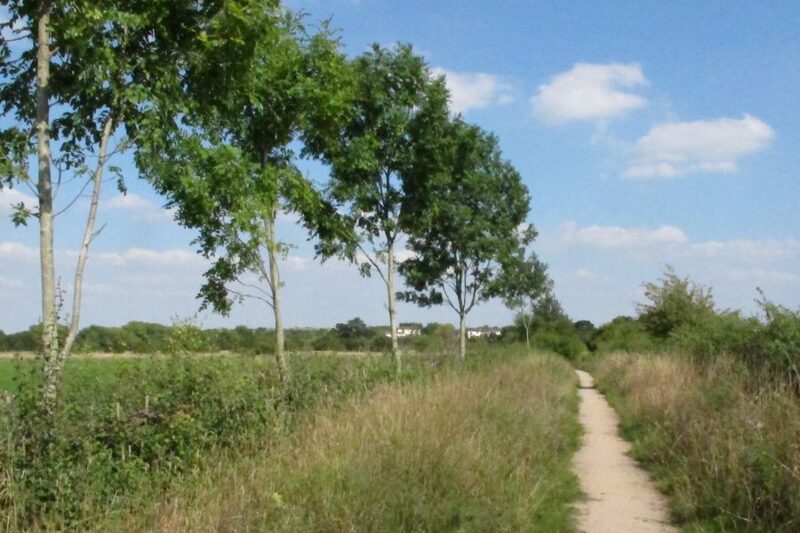 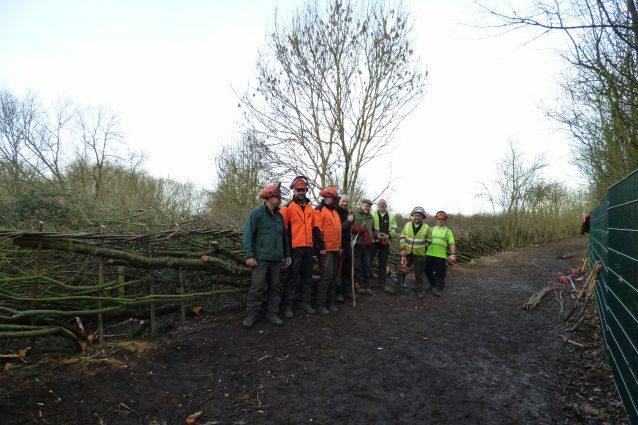 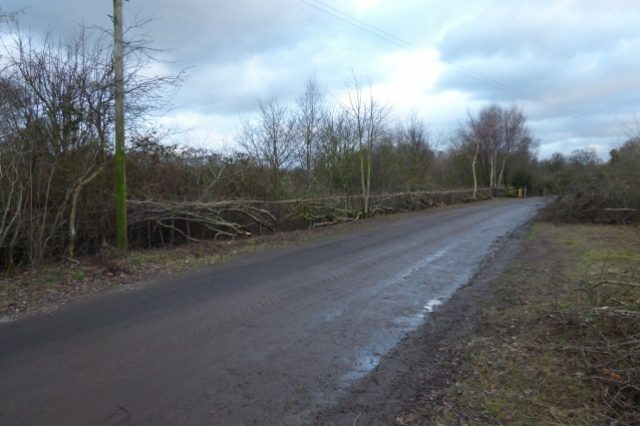 It was carried out by contractor Andy Hollis, a member of the Hedgelaying Society who lives local in North Warwickshire. 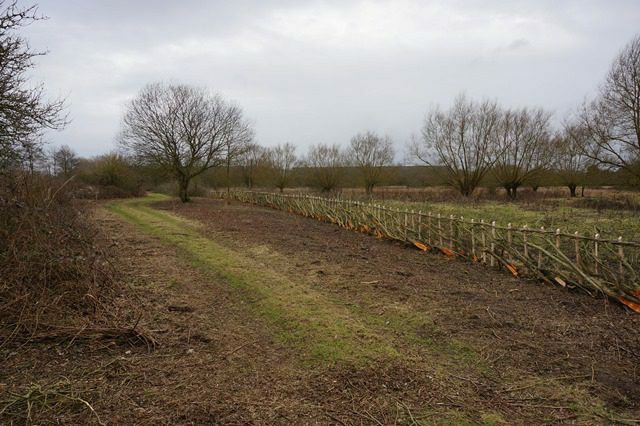 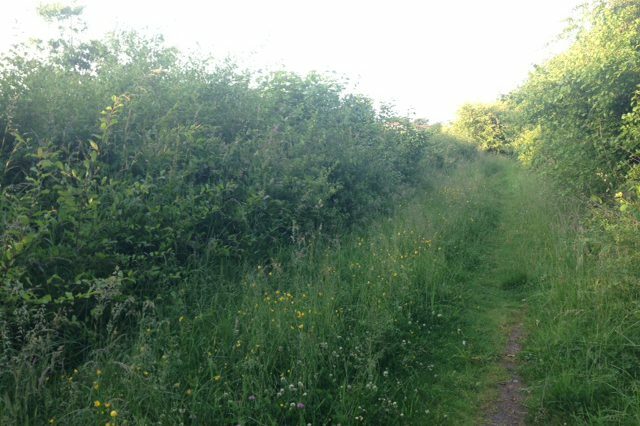 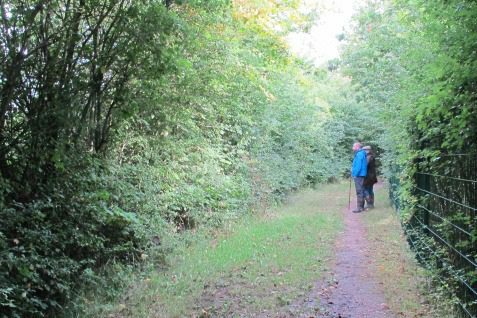 175m of hedge laid in January 2017 at the site owned and managed by Warwickshire Wildlife Trust. 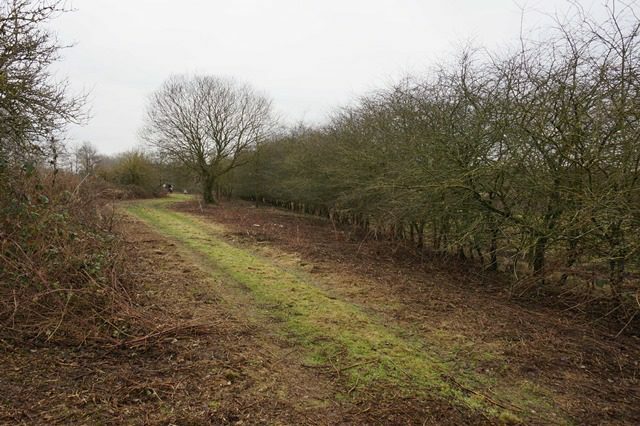 It was carried out by contractor Andy Hollis, a member of the Hedgelaying Society who lives local in North Warwickshire. 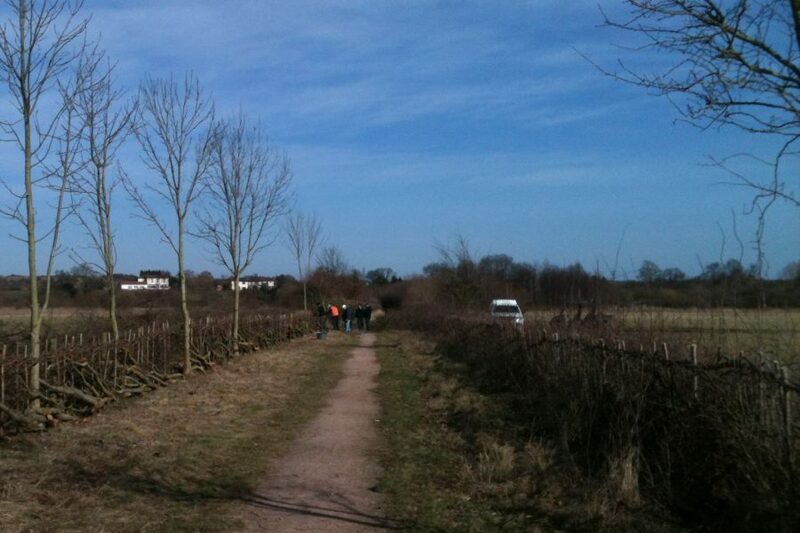 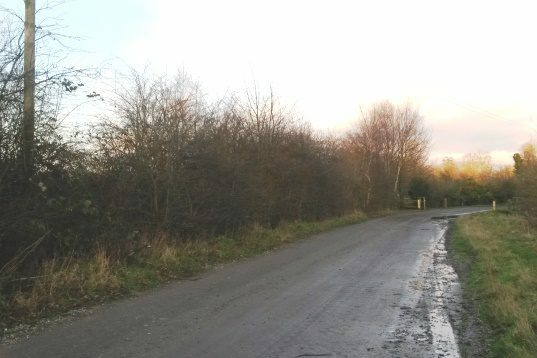 February 2016 following completion, the hedge is open and light.